Pinterest is a Big Lesson on Scalability – Pinterest is one of those startups who to had to deal with an exponential growth of 10 billion page views. Going from 0 to 10 billion page views in less than 2 years needed to redesign their infrastructure several times before achieving full stability. Previously we wrote about the topic Scalability in Cloud Computing. Also, it is must to be mentioned that; Pinterest is the perfect practical example of what we wrote before – Scalability and Service Continuity Are Not Equivalent in Cloud Computing. Pinterest said how they learned to manage the infrastructure gradually, it is clear that increasing the complexity of the infrastructure is more difficult to intervene properly. The choice of MySQL is interesting: the team of Pinterest seems to have preferred the most stable and well known components of the infrastructure, for which goes “it is easier to find educated engineers”, for many technologies as Redis, which are younger, then it is difficult to find people who have already operated very large infrastructure and thus have the lack of necessary experience. This Article Has Been Shared 4829 Times! 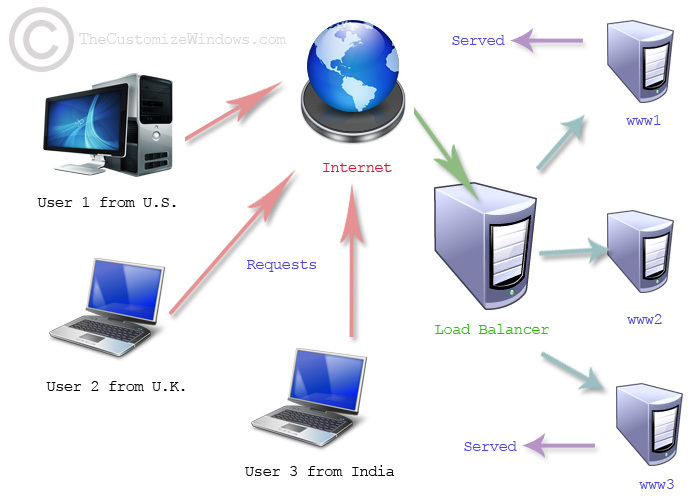 Role of PaaS in the Development Phase of Software or any CMS based web design is often ignored. Possibly the developers of various segments are still not ready. Cite this article as: Abhishek Ghosh, "Pinterest is a Big Lesson on Scalability," in The Customize Windows, May 14, 2013, April 21, 2019, https://thecustomizewindows.com/2013/05/pinterest-is-a-big-lesson-on-scalability/.